The Season Of Candy Corn. Let the season of candy begin! 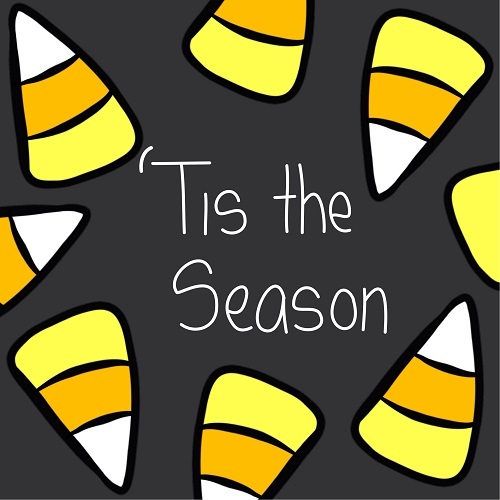 A sweet Candy Corn Day ecard for the one who fills up your life with sweet surprises. Wish fun on Candy Corn Day. A wonderful game card for all your loved ones. A fun wish for your near and dear ones. Wish someone in a sweet way on Candy Corn Day. Send this sweet candy corn card to anyone.